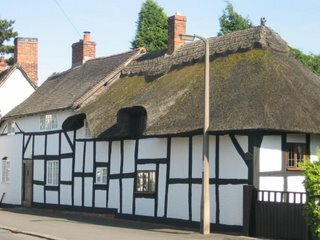 Alrewas village was a nice o`night stop on the way back from Burton upon Trent. It was mentioned in the Domesday book and the village has many 17th century timber framed buildings. 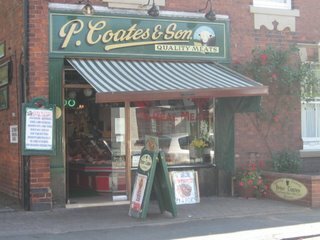 The butchers shop has been in the same family since 1867 and is now since 1962 owned by Peter & Anthony, father /son. Anthonys son is 8 yrs old and told me he wants to be a butcher so the name will live on another generation. This building at the rear of the shop was once the slaughter house. Can you see the rail above the window, this was for hanging slaughtered animals. To the rear of this building is a very modern slaughter house where the family run a very busy slaughter service for local farms. Anthony was saying that when he visits cattle markets he bids against buyers from Morrisons Supermarkets. 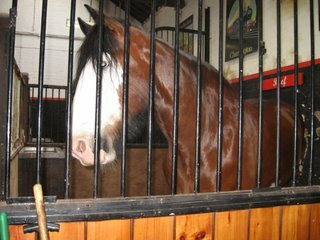 A very pleasent half- hour chat and he would show us around if we came back a less busy day when they were not slaughtering. Moving around the country i have noticed people are much more friendly and relaxed, i suppose they don`t have the pressures of big city life. Coming soon on this blog: Sailing on the canal? & Hot air? At Fradley Jct. coming off the coventry a left onto the Trent & Mersey was intended to meet up with family for a w`end in mid August, but as there was plenty of time in hand a right turn towards Burton on Trent and a visit to the Coors visitor centre. 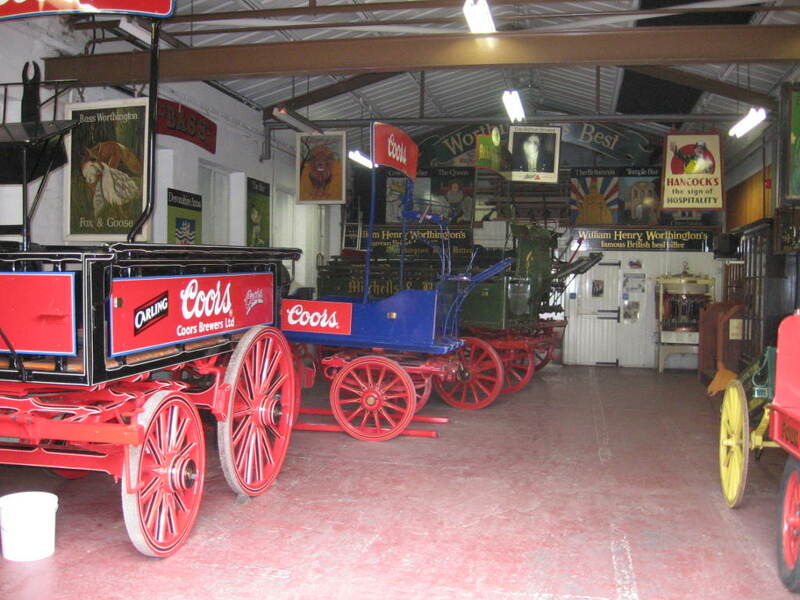 This used to be the BASS museum of brewing but re-named to align with U.S. parent company Coors. Admission includes a half pint in the bar and on entering the museum was asked "are you retired" answer yes (truth) so was given senior citizen rate. Now i am not one to argue with a attractive lady so took the £2 discount, after all it ended up in the bar till. It was a very interesting visit and if you are up Burton way bridge 32 is the place to moor it`s also shown on Nicholsons guide as a winding hole with facilities. Horninglow Basin is full of permanent, stern moored boats and as the bows of some almost stretch into the main line winding is not easy with 58`. 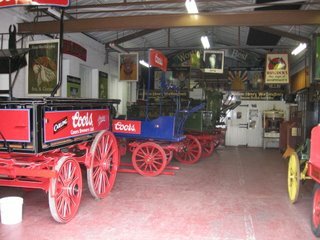 Several forms of transport are on display horse drawn as above also lorries and vans including a flat bed small truck in the CORONA livery. Hands up who remembers Corona delivered to your door and getting money back on empties. Three shire horses are on site and are used for displays at the museum and at shows. This is the Brit. 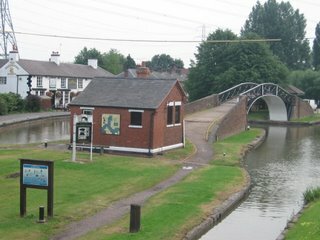 Waterways office at Fradley Jct. In days gone by it was a toll hse, carpenters workshop, a forge and stables. Now it serves as a B.W. office with water point plus rubbish& elsan and part of the site is used as accomadation. 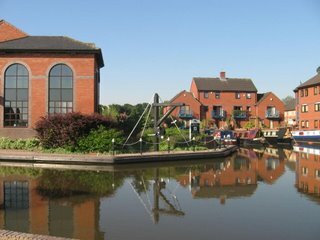 Opposite the office is the entrance to a reservoir built by the Trent & Mersey Canal Co.to save their water being lost to the rival Coventry Canal co. It served as an overflow storage and could be fed back as and when they needed it. 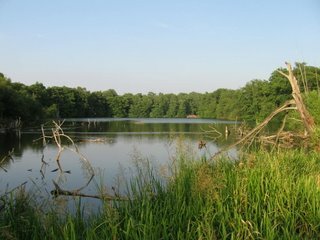 The reservoir is completely wheelchair friendly all round and has many small jettys so all can get close to the waterside. 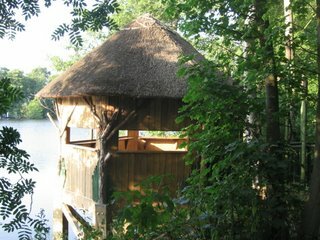 The hide is very well constructed and inside can be found pictures in full colour of all the different species to be seen. Some like the Kingfisher might mean a long patient wait. All in all not a place to miss if you pass by and not a single sign of vandalism to be seen. After publishing this blog i realise that the pictures are appearing out of sequence. Sorry will try to sort it for future blogs. Phew! it sure has been hot lately. In fact to be honest i have been so hot i just could not find the energy to blog. I do like the beautiful weather of the past week or so but cruising with the sun beating down does tend to get me very over-heated and in the last 9 days i have covered 30 miles and 13 locks in very short stages spending long periods seeking the countryside and shade. 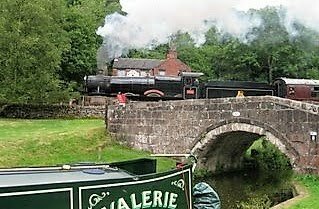 At Hartshill i passed the Brit. 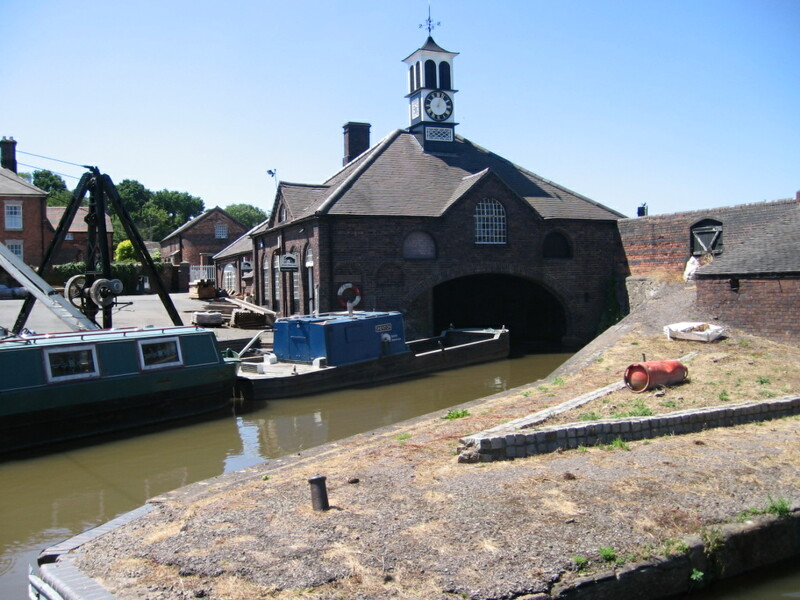 Waterways yard comprising some very old buildings topped by a wonderful clock tower. This is Fradley Jct. 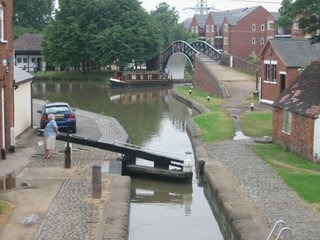 coming off the Coventry canal through a swingbridge (i am standing on) and onto the Trent & Mersey Canal. Pictures not quite in order if any one thinks i am travelling back and forth. This is Fazeley Jct. 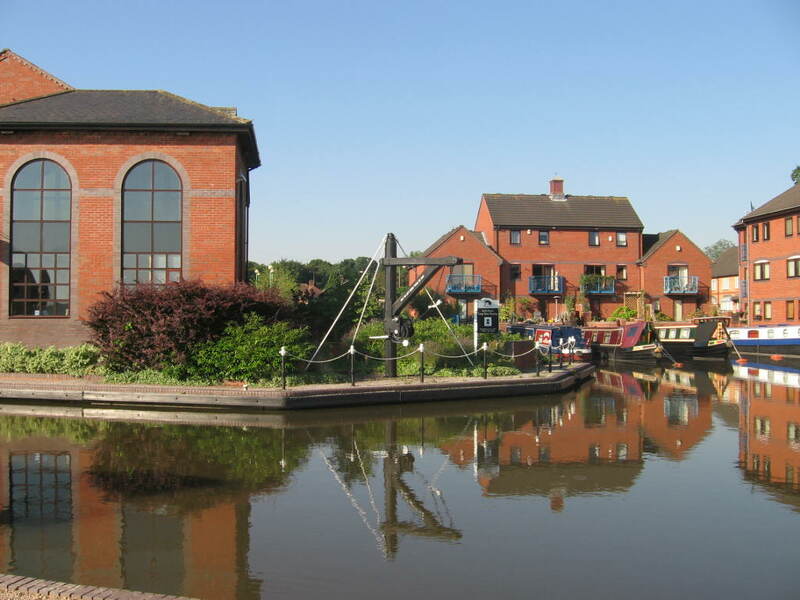 where the Coventry Canal meets the Birmingham and Fazeley canal.The picture shows the Brit. 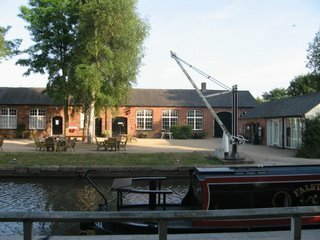 Waterways office on the site of Peel`s Wharf. The office is on left of picture and flats are to the centre and right. Must have been a nice little earner when B.W. developed this site. Leaving here i am heading up the Birm. & Fazeley past the firing range at Hopwas on through Whittington where the canal suddenly once again becomes the Coventry Canal. All down to running out of money and the canal being built by a rival company, the Birm. & Fazeley, only to be puchased later by the Coventry. They had originaly planned to reach Fradley till the cash ran out.Anyway this journey takes me to Fradley Jct. Where there is a very nice nature walk but i will blog that next. Sitting under my sunshade after returning from a walk across the fields to the town of Bedworth i looked up and saw one of the many old working boats that now service boaters needs all over the canal system. In just a small stretch he stopped at 4 boats and finaly moored alongside the boat in front of me. As he needed to get near the boats fuel tank he moved forward and moored partly alongside NB VALERIE after asking me if it was ok. 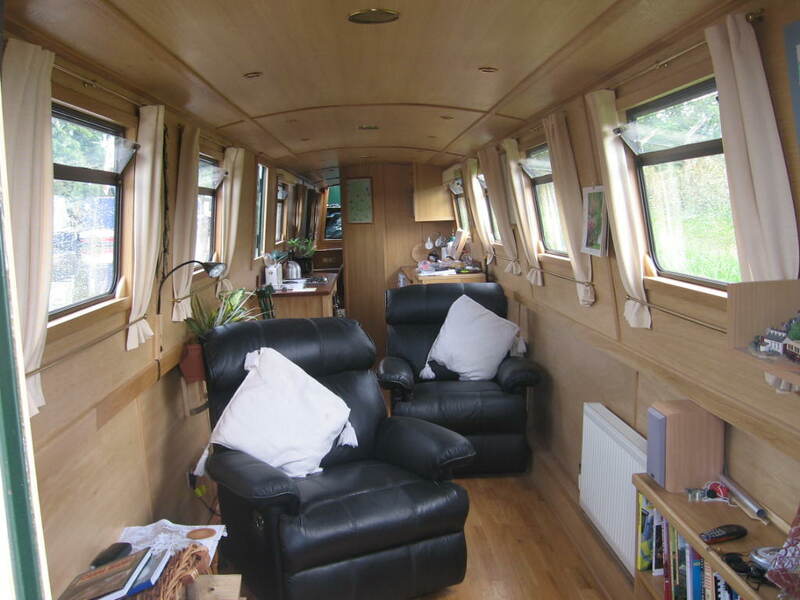 This boat is owned and operated by a young couple IAN and ALISON. On board they had coal, firewood, toilet chemicals, b b q coal and plants to name but a few. 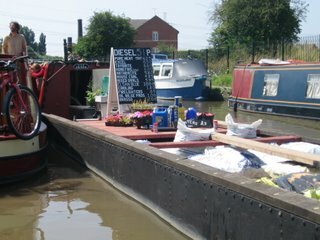 Also they had that most inportant boaters need DIESEL. Look at the picture you gas guzzling road users and eat your hearts out, 51p a litre. Sadly Ian did not carry bottle gas, mine having just run out after 12 weeks 3 days, but as this is the couples 1st year they might in future add it to the stocks. 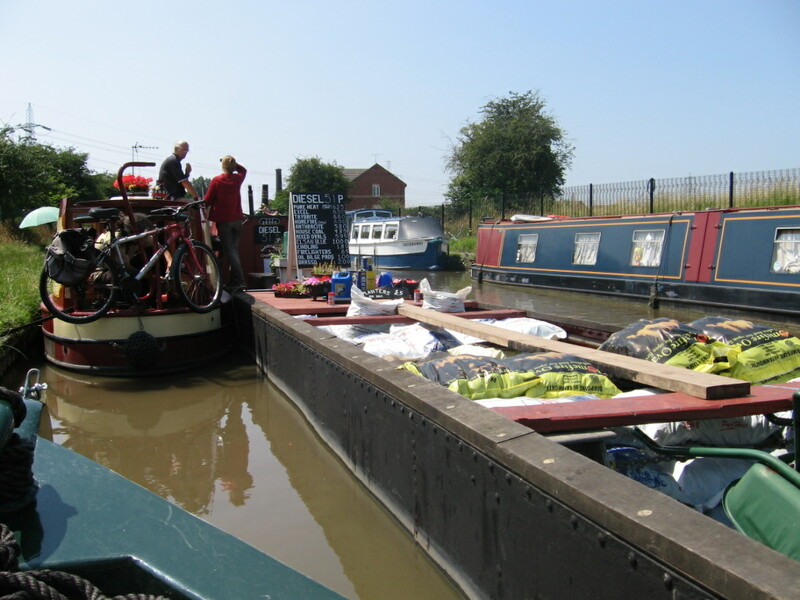 Still no panic as narrowboats have twin bottles and with 12 weeks use plenty of time to replace the empty. 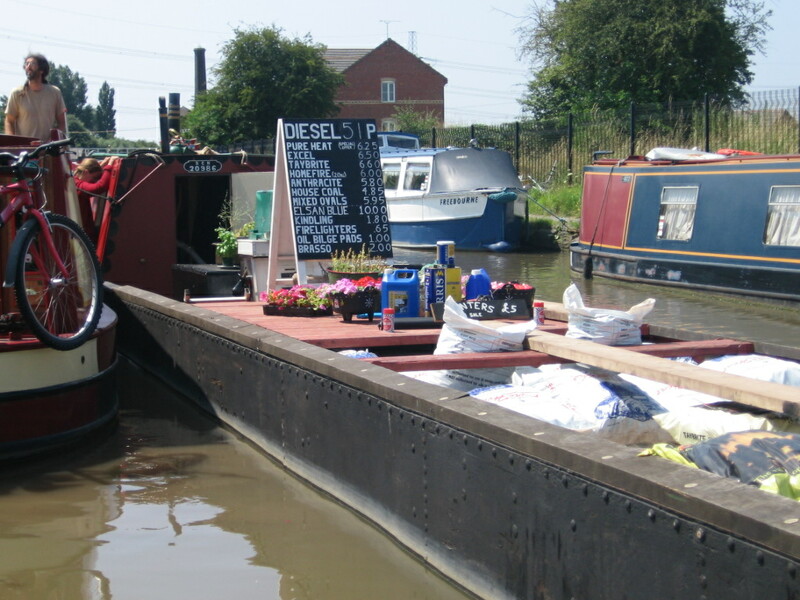 Ian & Alison service boaters needs on the Oxford from Rugby to Hawkesbury jct and upto Fazely on the Coventry. So boaters their phone number is 07913761871. Sorry road users boats only, strictly illegal in your vehicles. Standing on a bridge with the Oxford canal coming through the stop lock into the basin. A boat is coming under the bridge from the Coventry canal. The Greyhound pub is out of sight to the left. Viewed from Coventry canal the basin under bridge. Left onto the Oxford Canal. Where i am standing was once a boat yard but like so many places on the system it has now given way to housing. 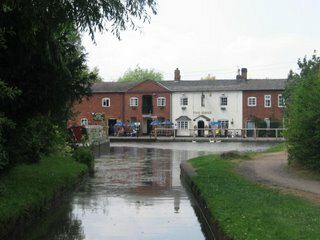 Again from the Coventry, Greyhound pub across the basin and toll house between the canals. The actual jct. 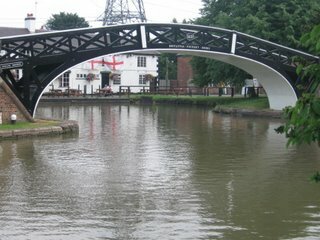 of the Coventry & Oxford canals was originally about a mile away at Longford on the way to Coventry and upto this this point the canals ran parallel. It was not untill some 8/9 years later that Hawkesbury jct. as in the pictures came about thus cutting out the extra mileage of the original route. The toll office was for a long time manned by generations of the Sutton family and so the boatmen called the jct. SUTTON STOP. 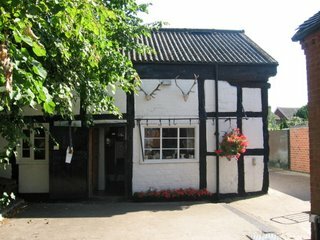 The Greyhound pub at the edge of the basin had a feed store and stable at the rear for the horses that pulled the boats. So mybe they should have a diesel pump to feed my horses! Will check tomorrow. Amazing the things that have gone on while i have been living my previouse life. This is like going back to school, so much to learn not just from the canal. Coventry City was an eye opener, the amount of industry once there and what they produced also the bombing and how the city became what it is today. The canal routes zig zagging until they were straightened all for speed to compete with other canal companys. Suppose a bit like our road system till they built those straight direct motorways, and two i can think of have toll houses. Like the fashions of the past all going full circle. Hope all this full circle lark don`t mean i end up at work again......no chance to much to see yet and I`ve only just begun-song there somewhere, answers on comments please but no prizes. 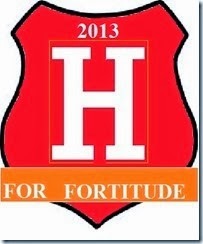 Well after coming off the Ashby with my mate John i am having to stay at Hawkesbury Jct. 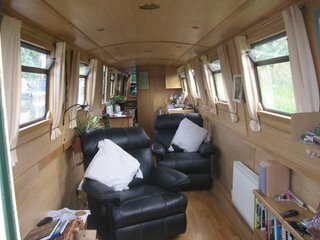 for a while as sadly John has had to go back to London for a funeral so i am looking after his boat as he did mine when i went home, no the boat is home, i visited family. The weather is not to good at the moment had some rain, wind and plain dull day. 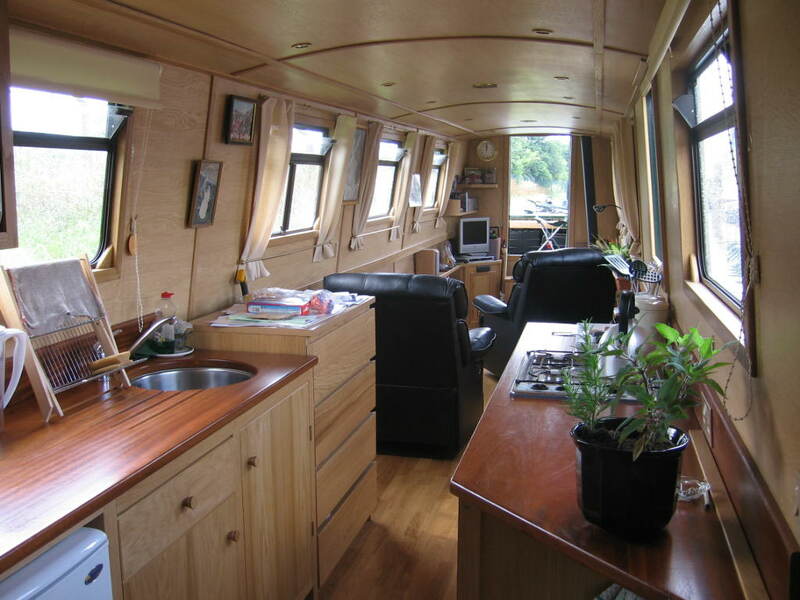 Just sitting checking my e-mails and have one saying can i blog a picture of the boat interior. As i had a similar request sometime ago and forgot(sorry ) i thought i woild take a couple of snaps before i forgot again. So the top one is looking forward and i am standing with my back next to the bathroom door. Past the kitchen unit on right it`s 18` to the front doors. The bottom pic i am standing in front doorway looking towards kitchen and beyond that lies bathroom and bedroom. 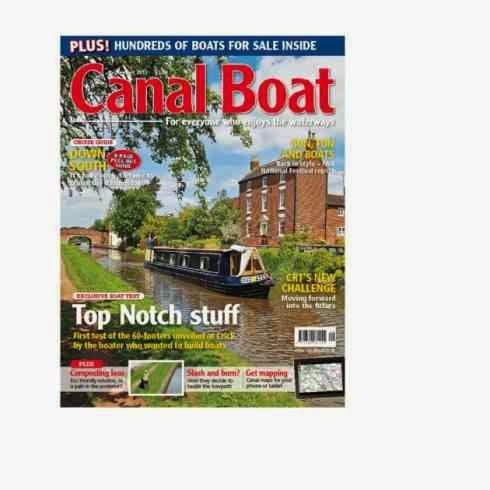 Just happened to pick up a copy of Towpath Talk (june 1st issue 5) and an article on blogs. 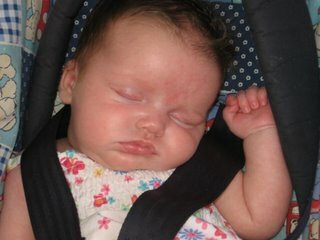 So being a blogger i took time out of my busy schedule....and had a read. At the end of the article was a list of ten boat blogsites and yes there was mine, blimey i felt chuffed. Anyway at mo am just moored at Hawkesbury Jct. after coming off the Ashby and taking a few days to catch up on bits and bobs i have meant to do e-mails etc , just chilling out and why not it`s the way i live. If i want and when i want. Well folks these are the 2 main reasons i popped back south for on the top TEO age 12 days and on the bottom KEIRA 1 month. I did pop back short time ago when keira was born. 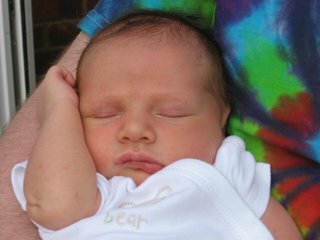 Of course the other g`children JACKKIERNAN were on my visit list especially Jordan who is an age i can have a nice conversation with although Jack is not far off a good chat as well. The transport this time was a hire car from Enterprise who collected me and dropped me back at the boat on monday. So a 3 day hire was £60 inc cdw ins. Brand new car 700 miles on clock meant i could visit a lot more friends and family than when i used train last time. No cabs and buses. Short blog to-night just off the Ashby had a thunder and heavy rain this evening after a very hot day.Still it only lasted half hour and it is still sticky.